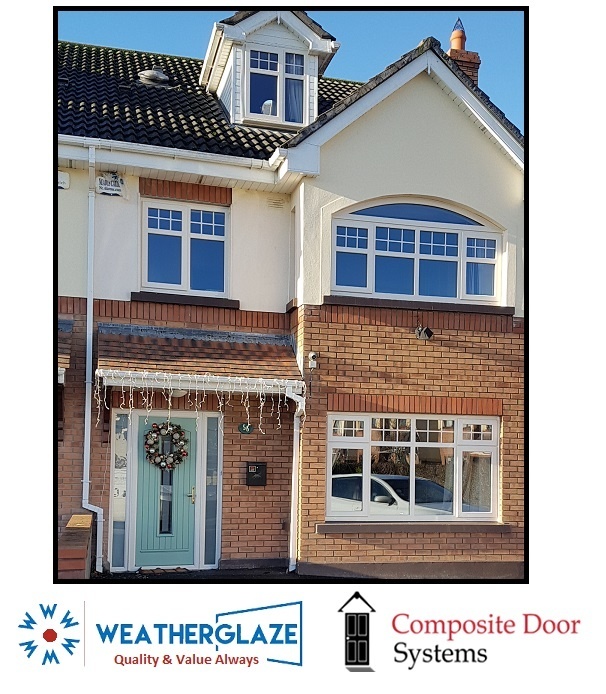 Windows Kildare are installed by Weatherglaze in a select range of styles and colours. 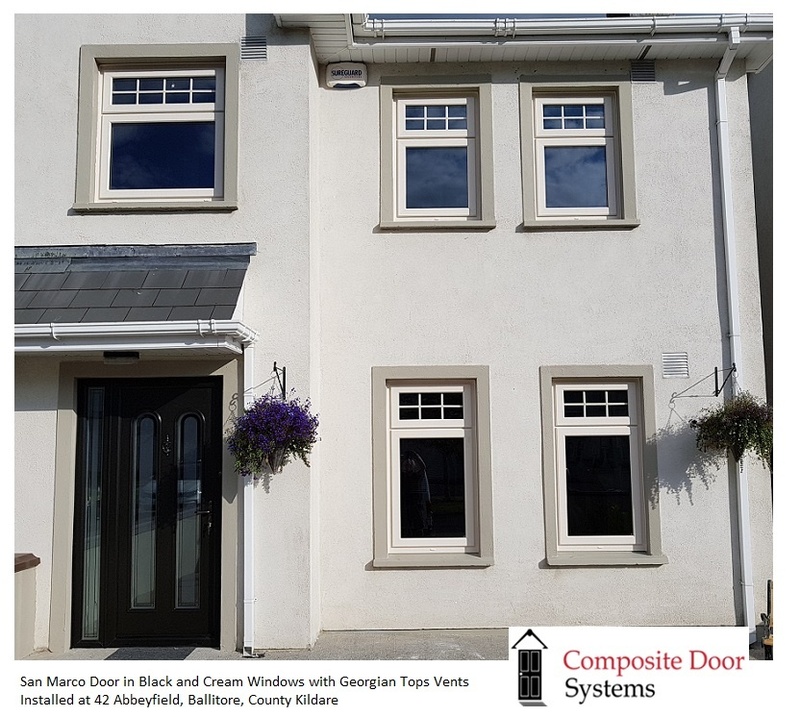 uPVC Windows are available in Oak, Rosewood, Mahogany and White. The glazing options for the window systems are manufactured to accept both double glazed units and triple glazed units. Our professional consultants will advise you on the merits of each type of units. The units are manufactured in Ireland by an accredited supplier and are rated according to current regulations. The majority of customers who purchases our Weatherglaze window and door systems prefer to have our company install them also. 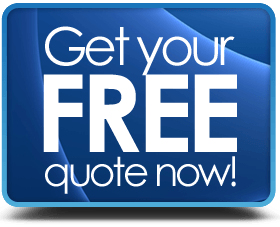 Window installers are fully trained and have many years experience. Working in homes requires attention to detail at all times. It also requires the ability to carry out the installation with the minimum of fuss and disturbance to the homeowner. Work begins at 9am and finishes at 5pm, but to get the installation finished there has to be a little flexibility on both sides. All old windows and doors are removed from site. On the day of installation, we will have either a midi or builders skip delivered to site. As the windows are removed they are put in the skip for removal at the end of the project. Should the customer wish to retain any item, all they have to do is communicate that to the person in charge of the installation. 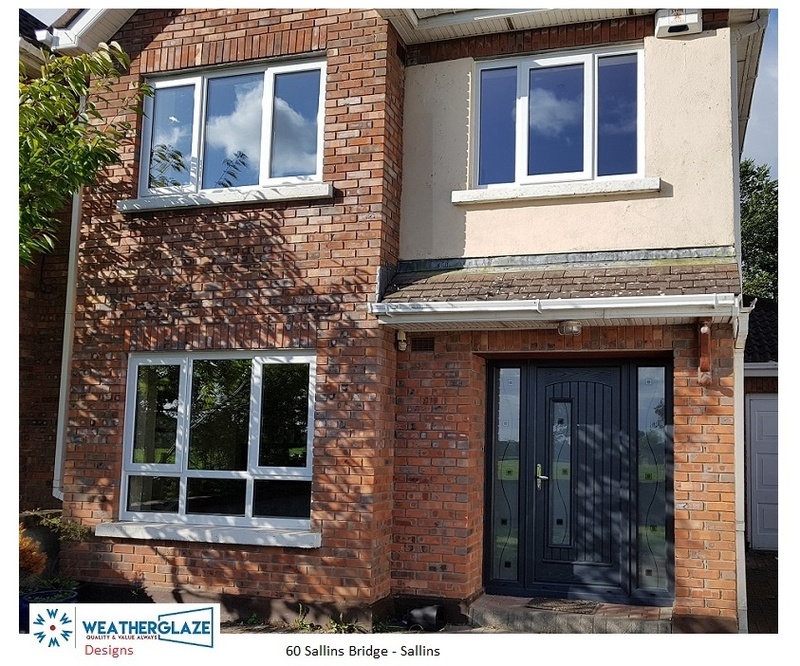 Over the many decades Weatherglaze has been installing windows and doors in Kildare we are proud to say that we have worked in all locations in the county. 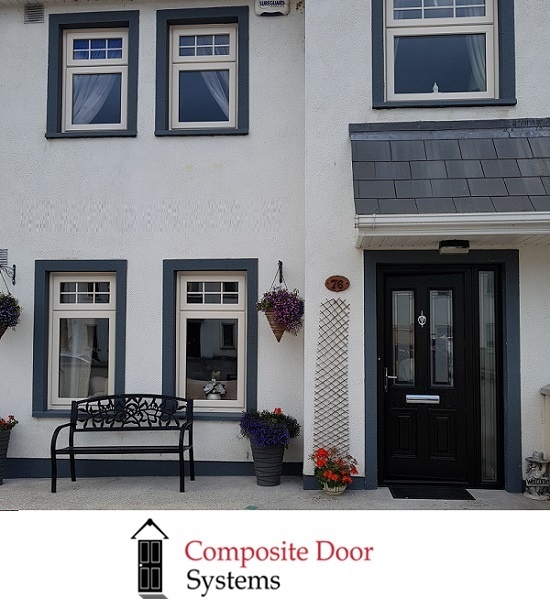 We install windows and doors in all areas of the county. 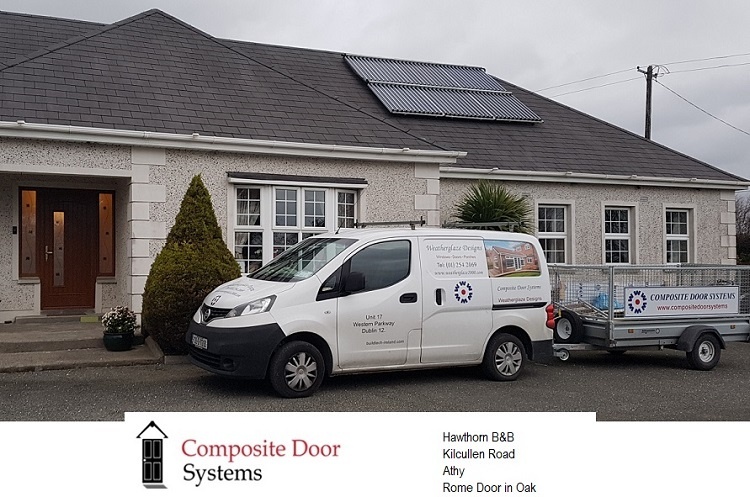 Please contact us to avail of a quote for your project. The windows we install are guaranteed and are also a-rated. Energy costs are constantly rising, so it’s imperative that you get the best replacement windows on the market. You don’t have to spend a fortune to do the job right.